Welcome to our Award Winning Holiday Inn Express & Suites Shakopee, MN!As a Torchbearer award-winning hotel, we are located at the southwest gateway to the Minneapolis/St. Paul Metro area. We are in the heart of both leisure attractions and corporate businesses.We are the closest hotel to the Midwests largest amusement park, Valleyfair. For those of you who like to take risks, we are a short drive from Mystic Lake Casino and the Canterbury Park horse race track. If your plans include shopping at the Mall of America or traveling to downtown Minneapolis, we are just a 20 minute drive away. For our corporate travelers, we are close to a variety of businesses such as Amazon, Seagate Technology, Commscope, Emerson, Shutterfly, and Entrust Datacard. The St. Francis Regional Medical Center is also just minutes away. Our hotel offers business amenities such as a state of the art Business Center, high-speed wireless Internet access, and a large workspace in all our guest rooms.No matter if you are a leisure or a business traveler, our hotel is sure to meet your needs. After a long day at the parks or a busy day at work, come relax in our inviting pool and hot tub! Start you day with our amazing hot complimentary breakfast. 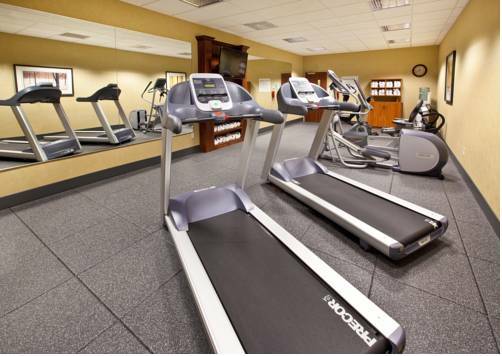 There is something for everyone!You will be glad you chose this Shakopee, MN, Holiday Inn Express & Suites. Ruby Tuesday: From our endless Fresh Garden Bar to Fork Tender Ribs and our signature New Orleans Seafood to Steak and Lobster Tail, we can satisfy any craving. Shakopee CrossingsWhether it's movies, groceries, electronics, tasty treats, lunch or dinner, coffee, and many more options, Shakopee Crossings has what you're looking for. Located on Shakopee's east side, Shakopee Crossings is your home-town hangout and retail center. TargetYour one stop store for everything!